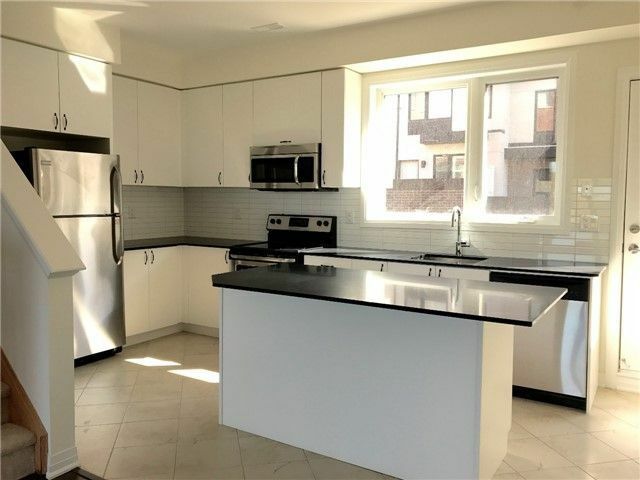 These statistics are generated based on the current listing's property type and located in Downsview-Roding-CFB. Average values are derived using median calculations. 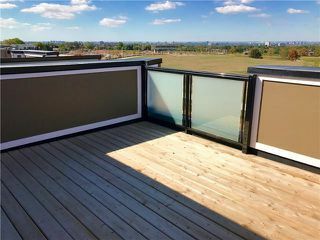 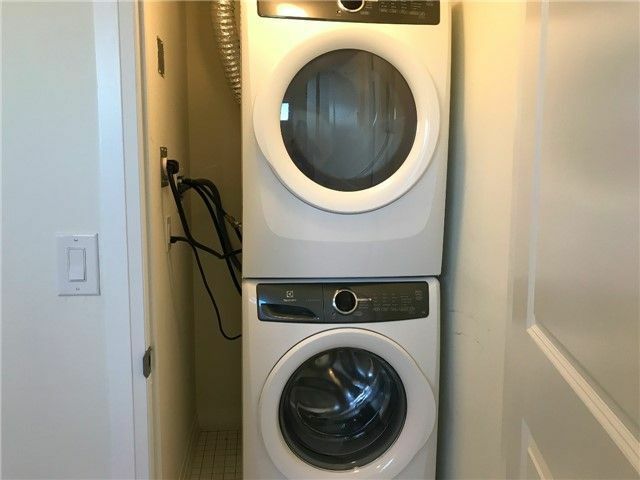 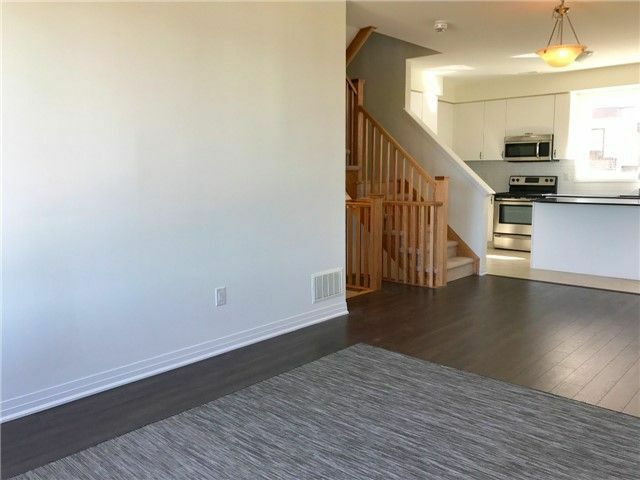 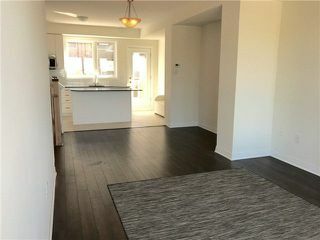 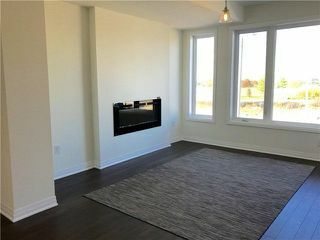 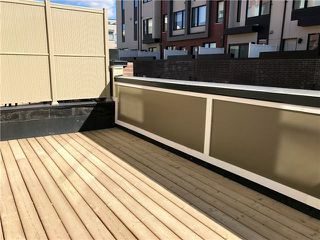 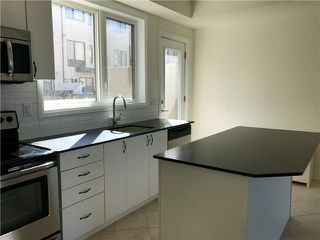 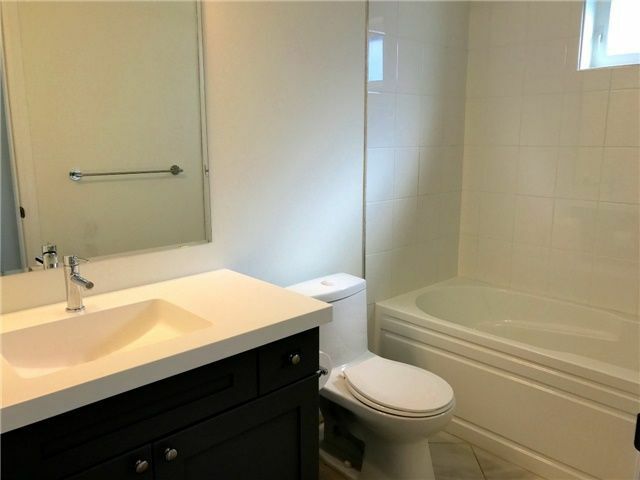 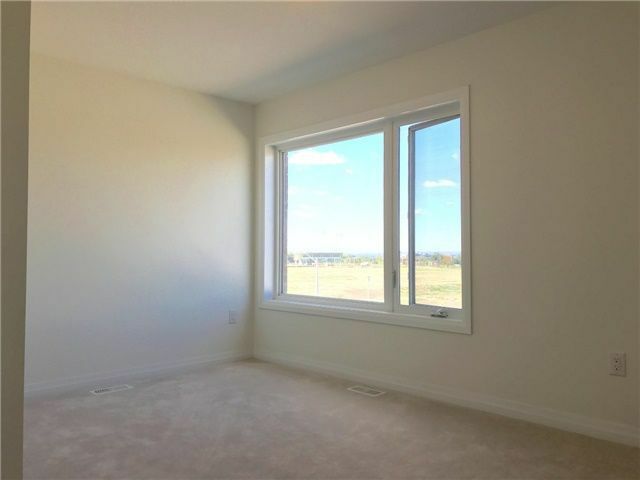 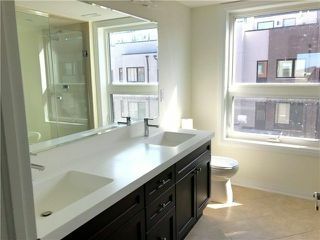 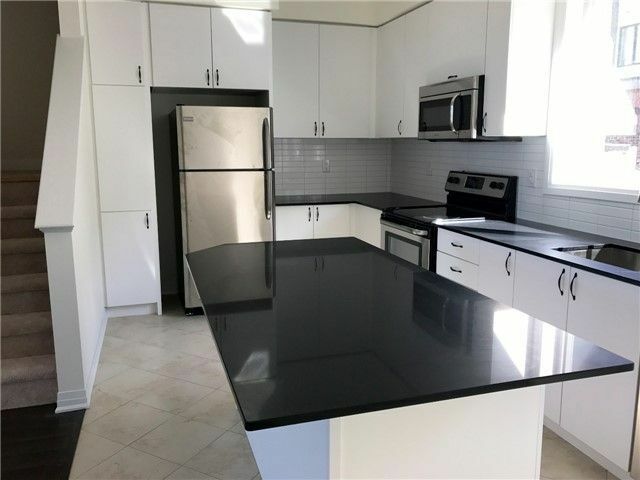 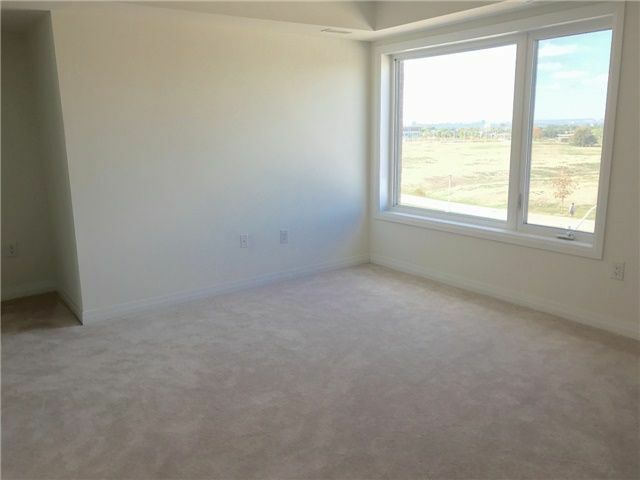 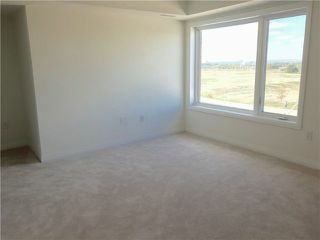 Brand New, Never Lived In Townhome At Downsview Park With Spectacular Park Views, 2338 Sq Ft With 4 Bedrooms +Study Which Can Be Used As 5th Br, B/I 2 Car Garage, Gas Hookup For Bbq On Main Floor Terrace And 2 Large Rooftop Terraces For Entertaining. 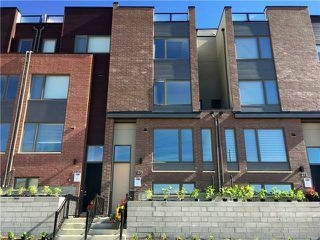 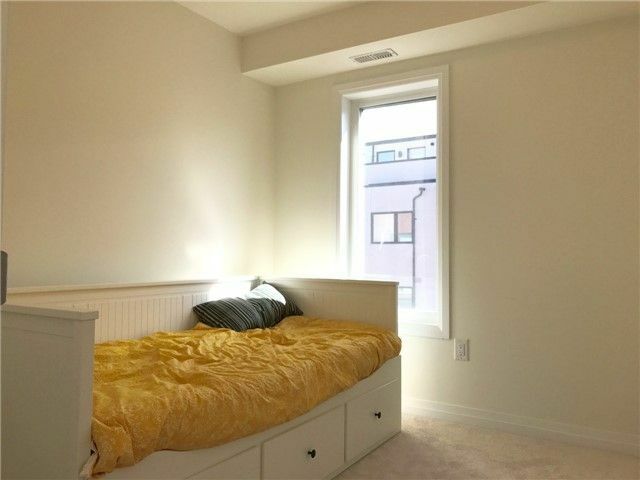 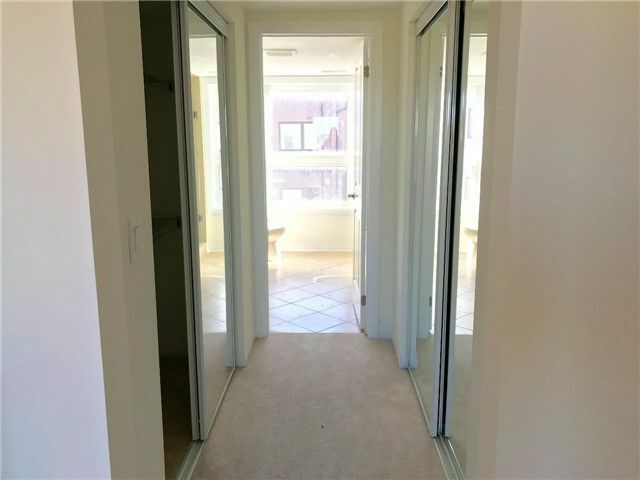 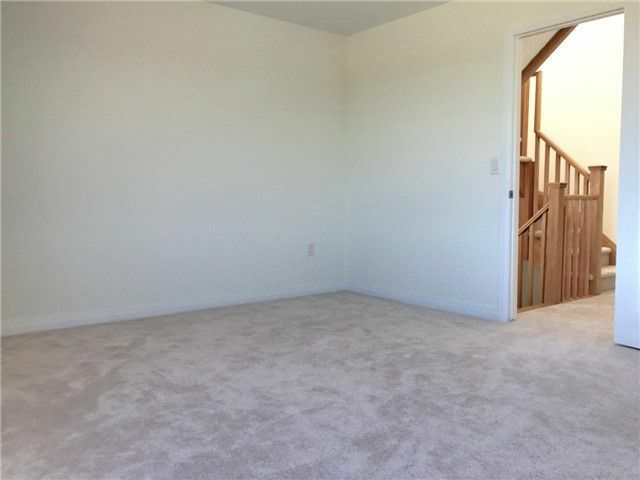 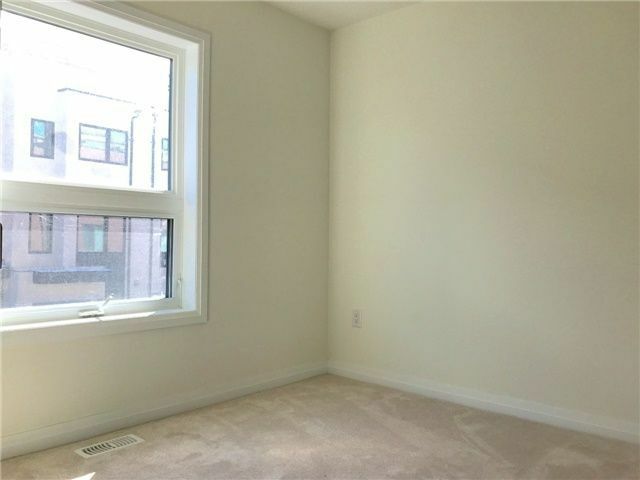 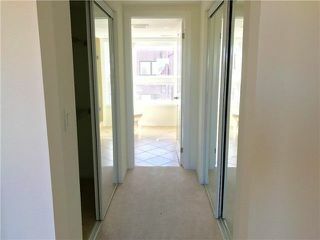 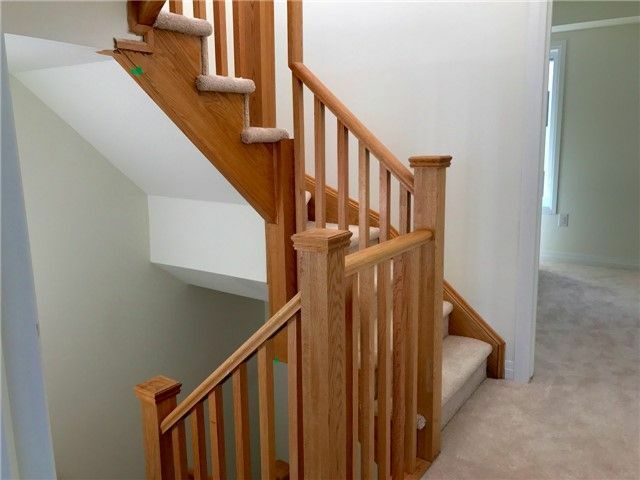 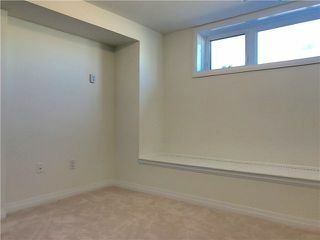 Close To Subway, Bus, Park, Hospital, School, And Free Shuttle To Downsview Station At Rush Hour Times Once It Opens.